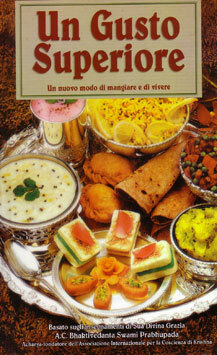 This is the italian translation of the Higher Taste, an introductory book about vegetarianism and karma. SKU: ITA-HT. Category: Italian Books. 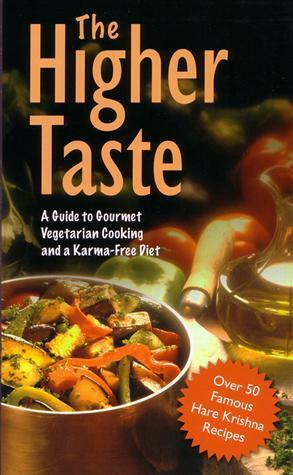 The Higher Taste is a great introduction to the philosophy and practice of vegetarianism, Hare Krishna style. 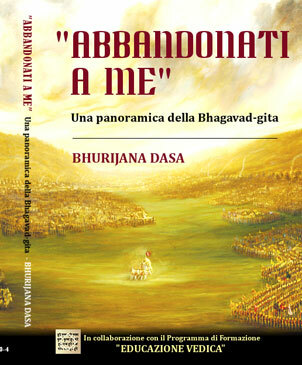 It lets the reader discover the health and economic advantages, as well as the important ethical and spiritual considerations, of a Krishna conscious approach to diet and nutrition. 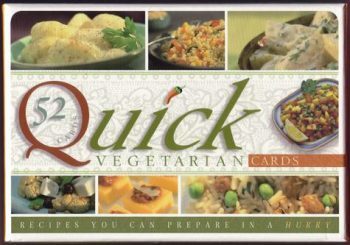 Health, economic, and spiritual advantages of a vegetarian diet. 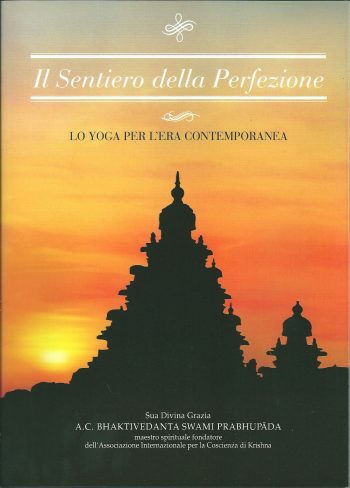 The yoga of cooking and eating. 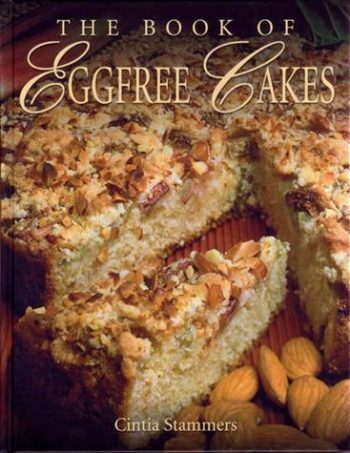 Includes over 70 recipes. The ethical foundations of vegetarianism are set forth, focusing on the writings of some of the world’s greatest philosophers, authors, and religious leaders, among them Pythagoras, Plato, Leonardo da Vinci, Rousseau, Franklin, Shelley, Tolstoy, Thoreau, Gandhi, and others. The principle of nonviolence, as found in the teachings of Judaism, Christianity, Buddhism, and Hinduism, is also examined. 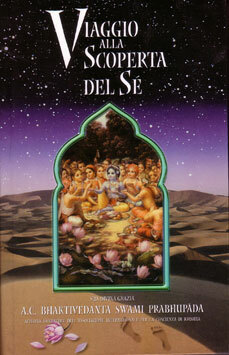 Excerpts from the writings of Srila Prabhupada, India’s greatest authority on Vedic culture, provide a concise, highly readable summary of the philosophy underlying the spiritual vegetarian diet outlined in The Higher Taste. 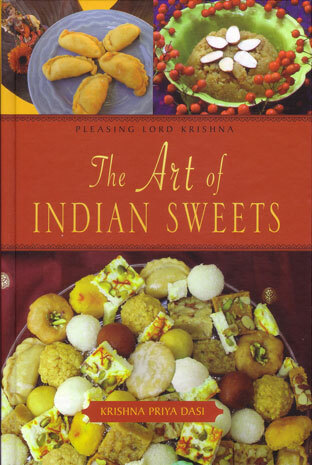 Provides an overview of the Krishna consciousness movement’s varied food-related activities – Vegetarian restaurants, self sufficient farm communities, food-relief programs for the unemployed and underprivileged, and more.